I stumbled upon this photo I took two years ago of the Partners Statue during an early spring bloom--so early that it was still winter when the blossoms started blooming. It reminded me of the pleasant afternoon of that day, and the nice light and familiar faces made for just a pleasant scene. 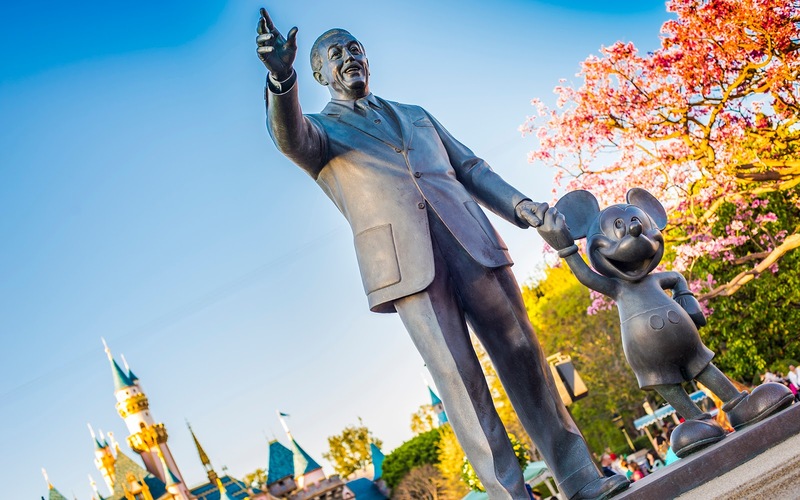 Walt and Mickey on a golden afternoon.